MMRC and SGNP authorities together will plant 20,900 trees during this monsoon. Mumbai, July 13, 2018: Plantation drive undertaken by Mumbai Metro 3 was inaugurated by Hon. Member of Parliament & National President, Bhartiya Janta Yuva Morcha (BJYM) Smt. Poonam Mahajan at Sanjay Gandhi National Park (SGNP) today. The plantation programme is carried out at no. 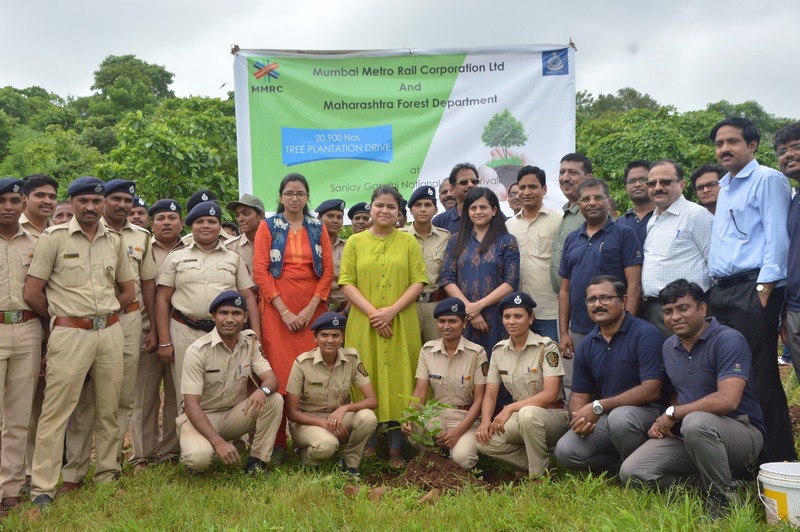 239/1 – part, Mouje: Malad (near Matangad), a land allocated by the SGNP authorities post a tree plantation survey and an MOU between MMRC and SGNP singed in December 2017.MMRC aims to complete this plantation of 20,900 trees during monsoon and plans to maintain them for 7 years. MMRC will use 19 hectares of land as allocated by SGNP for compensatory plantation required as per the approval of Tree Authority and as MMRC’s Corporate Social Responsibility (CSR) initiative. 10,450 trees will be planted as compensatory plantation whereas the rest will be a part of their CSR activity. Hon. 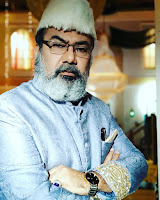 MP Smt. Poonam Mahajan played an important role in bringing MMRC and SNGP together for this noble cause. 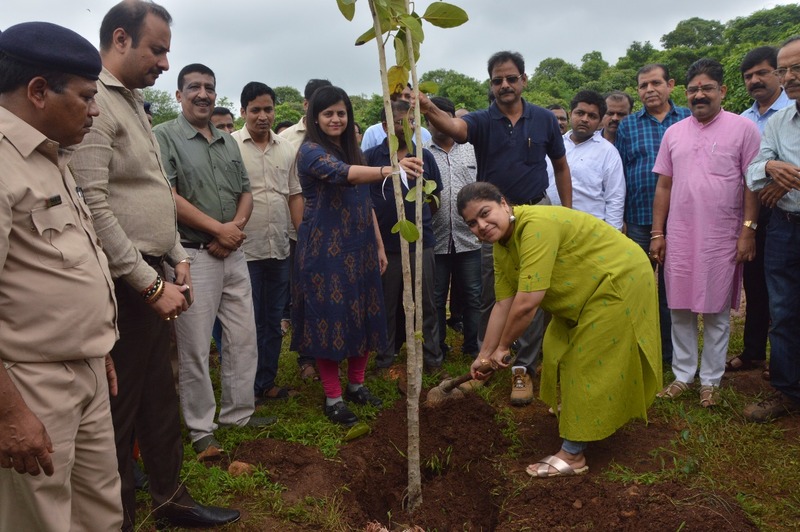 She expressed her happiness in initiating the plantation drive that would boost greenery in the degraded areas of SGNP and thanked MMRC for their initiative. Shri Anwar Ahmed, Chief Conservator & Director, SGNP, Shri SK Gupta, Director (Projects) and Shri A. A. Bhatt, Director System along with other MMRC's senior officers and forest officers were also present at the event. Indian Native Species including Bakul, Bahava, Akeshneem and Neem at Sanjay Gandhi National Park are few types of tress that are being planted at the area.